I don’t remember my 18th birthday. But I am pretty certain voting was the last thing on my mind. 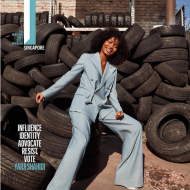 Actress-turned-activist Yara Shahidi, on the other hand, is busy planning an earnest foray into adulthood with a voter registration party held at the Underground Museum, a buzzy cultural hub in Los Angeles. And that isn’t all that’s on this rising star’s busy social calendar. 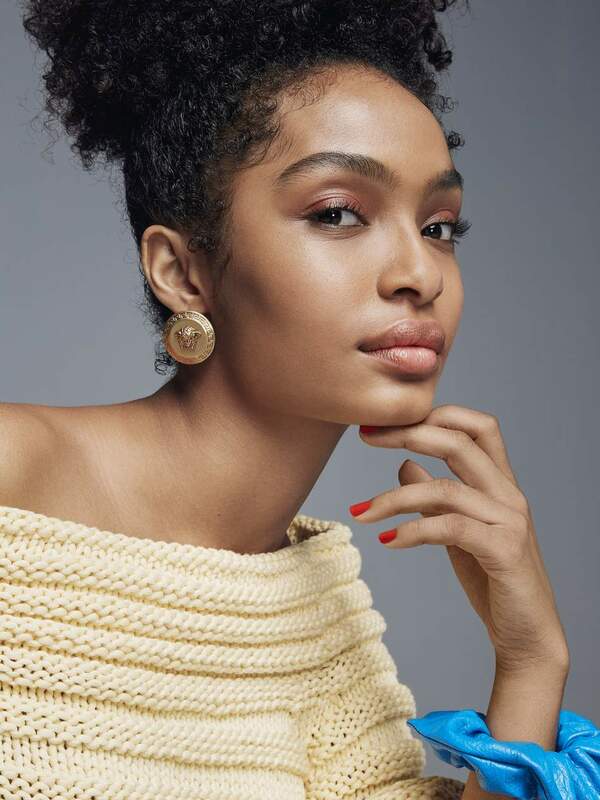 It is 10am on the eve of her 18th birthday and Shahidi is on an important phone call, pacing back and forth inside the New York’s Baccarat Hotel restaurant. “Sorry, just wrapping up with a producer,” she whispers, as she embraces me with a warm hug. “I’m doing [The Late Show with Stephen] Colbert tonight.” Yesterday, the icon-in-training was on stage at the Apollo Theater making history as the youngest person to be interviewed by Oprah on her daytime series SuperSoul Sunday, an honor typically reserved for world leaders and spiritual gurus, such as Joe Biden, Sheryl Sandberg and Deepak Chopra. 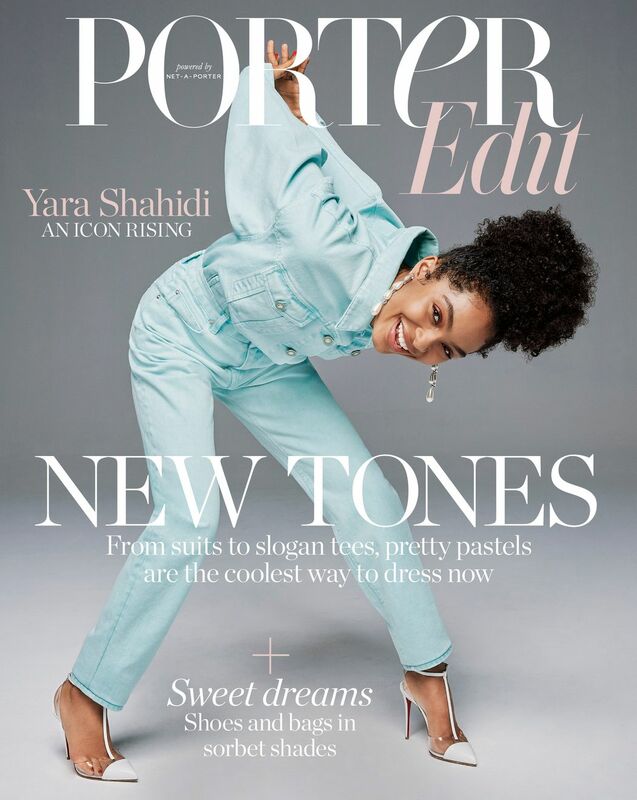 Yara Shahidi: It’s kinda scary. 17 was more than good to me; it’s the perfect age because you get the full perks of being a teenager without being an adult. But the one thing that I am looking forward to is feeling more empowered to contribute. My friends have always said that if I got a fake ID, it would be to vote early. Welteroth: Spy kid! How do you articulate your intention for your career now? Shahidi: I guess I start by saying, Hollywood is seemingly extremely trivial. Media is important, but the machine around the media is centered around red carpets and this idea of celebrity and personal cachet. All of these things in the long run don’t have much of an impact. Welteroth: And they don’t matter very much to you? Shahidi: I mean, [it’s like] the universe plans award shows to line up [with] major societal crises. I remember being at the Teen Choice Awards and Charlottesville was happening [the rallies that led to an anti-racism protestor being run over and killed]. So you are always being pushed up against this oxymoron of ‘the world is falling apart’, but [also] ‘I’m here and my fit looks great’. Welteroth: You were just interviewed by Oprah and I need to know everything! What was the first question she asked you? Shahidi: I guess I’ll tell you what I told Oprah. It’s really nice because so much of my support has been through just being Yara. Whether it is the people who got to know me through you giving me a platform to guest-edit Teen Vogue, or those kinds of opportunities in which people are getting to know me, I feel like they are getting to know my reality versus just knowing me through the show. So, they’re expecting an authentic human and that is one thing that I can provide. Usually I am just a kid in a hoodie, jeans, and a fanny pack.